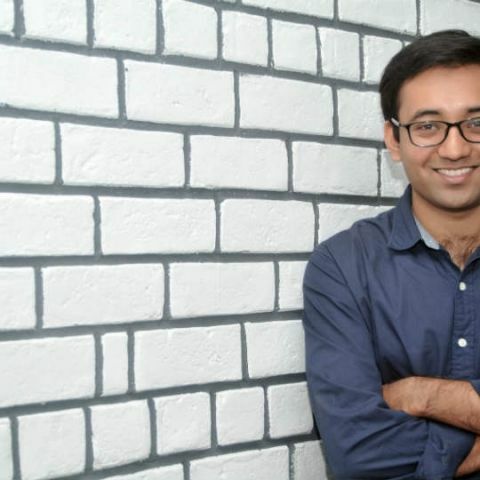 The leading man behind one of India's most promising electric mobility startups talks about building two electric scooters from scratch, possible future businesses and expansion plans. It has been quite some journey since Surge, how long did the entire production procedure take? For production, we’ve particularly worked on it for the last 15 months or so. The real hard bit to crack is the ongoing testing and validation. For a vehicle like this, there are about 850 tests that you have to perform - with ARAI, most of them internally, even some with partner-vendors. Not only do we need to perform them, we need to often repeat them multiple times, so all these tests can take days and weeks, sometimes even months. So, once you continue this testing and validation procedure and you keep finding issues and bugs there, some could be minor but you still need to resolve them. That has been one of the hardest pieces to resolve. So, we took our time, and I think we got a pretty good product now. Whenever people talk about electric mobility startups in India, you are one of the names that are always present. What was the starting point for all this? Electric mobility is a big technology, and there should not be two minds about it. The starting point, hence, was to build something better than a petrol scooter. The specs kept changing and improving as the market evolved, and this meant that we had to do a lot of engineering in-house. This meant that we needed a bigger team, so be it. So that was the starting point, and the end target was always to build something that’s better than a petrol scooter. For electric mobility in India, do you think India will actually make that shift soon? 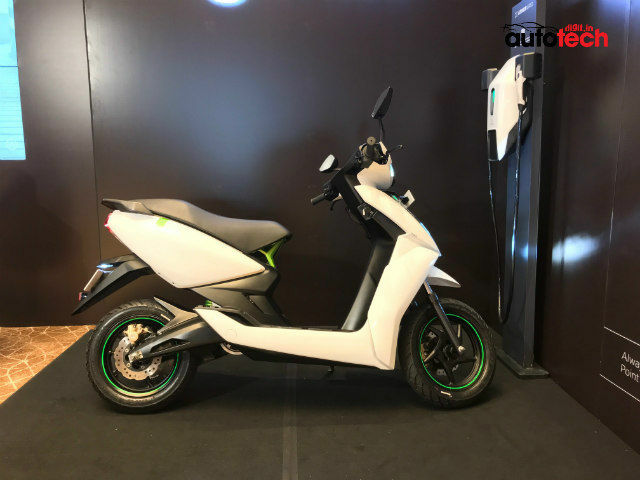 I think you’re going to see a major change happen in the electric two-wheeler side, because overall cost of ownership will be so much in favour for the electric vehicles. As a result, two-wheelers will get there faster than anything, and over the next five to 10 years for sure. When it comes to smart mobility, does the connected interface really matter that much in a vehicle? There are definitely a lot of features that we are building, or have built. We’ll also learn from the market, see if the market values one (connected vehicles) more than another (standard ones). But the fundamental promise of a vehicle that is connected and constantly improves is something that’s very powerful, and everyone would want that. If you can service your vehicle better, and figure out failures better than others and remote diagnostics are stronger, if it can be tracked and if you can improve the firmware over a period of time, that just pays off for itself, with a lower cost and better longevity of the product. For other factors, we’ve to learn from the market and see what it values more. What are the roadblocks that you faced, being a startup against big companies like Honda, etc.? The biggest roadblock is the access to capital. It’s only now that we are getting into preorders and beginning to make revenue. So, going through almost four-and-a-half years without revenue, but continuing to invest for the next five years ahead is a hard battle. You’ve to constantly convince investors that this is a journey they should be a part of. For most startups in other areas, they would raise funding, show some growth, and raise the next round. But for us, with this model, we’d to go through five years by working hard and build better prototypes, and still invest a lot of capital in it. That is undoubtedly the biggest roadblock. Do you think there’s also a difference in perception among the customers when it comes to transacting with a startup? It really depends on the city you’re in. For instance, in Bangalore, there is a phenomenal amount of interest and a willingness to look into and invest in something from a startup. Great. So, what next? What is the way forward? 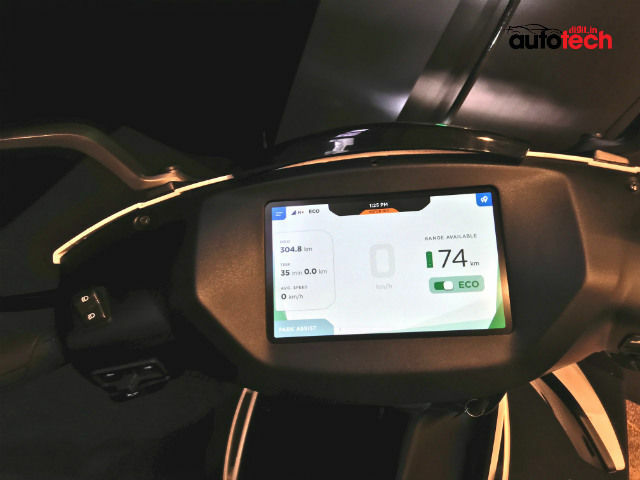 We’re going to be building more scooters, and more variants of the Ather 340 and 450. As of now, the focus will be on scooters. However, we are also going to be starting work on a bike, but that’ll probably take until the next year. And it will not be a side project - when we start working on it fully, it will take the centrestage. It isn’t part of the plan yet, but over the next three years, you’ll start hearing more about this. Do you also have plans to enter the power and energy industry? It is a really, really long term plan. 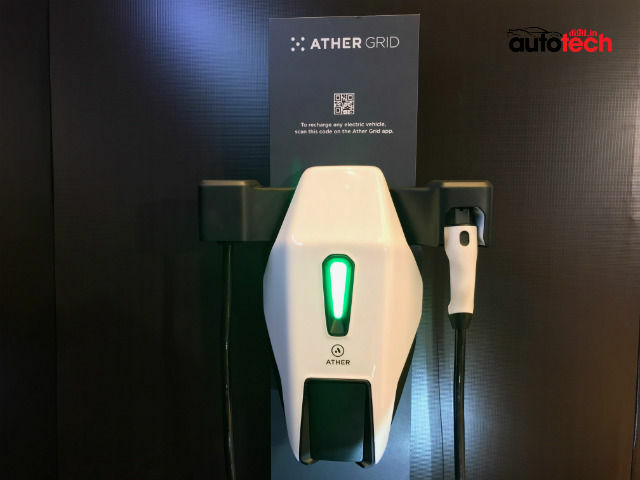 You already see us doing charging infrastructure with AtherGrid and building our own batteries, so we’ll gradually get there. But we have to figure out a business model first, so that’s to be resolved before we get there. So, what are the market expansion plans going forward? (Laughs) Seeing that you’re from Mumbai, you’ll have to pre-order later. Mumbai is in our expansion plans, but probably not until end-2019. As of now it is Bangalore, and we are looking at Chennai and Pune, we haven’t decided on which city we’ll expand to first. Mumbai, Delhi and Hyderabad will come later. This is based on a market study that we’ve done - Mumbai, of course, is a big market, but a little less than some other cities from the two-wheeler perspective. how Li-polymer batteries are different from Li-ion? What are different kinds of scratch cards available in the market?